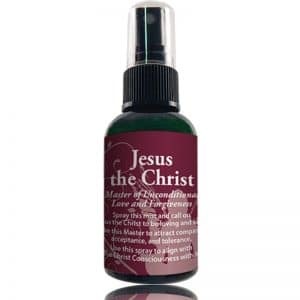 Spray this mist and call on Saint Francis to improve conditions for all animals. Invoke this patron to find lost pets and locate fur-ever homes for animals. Use this spray to be the best human companion to animals everywhere. 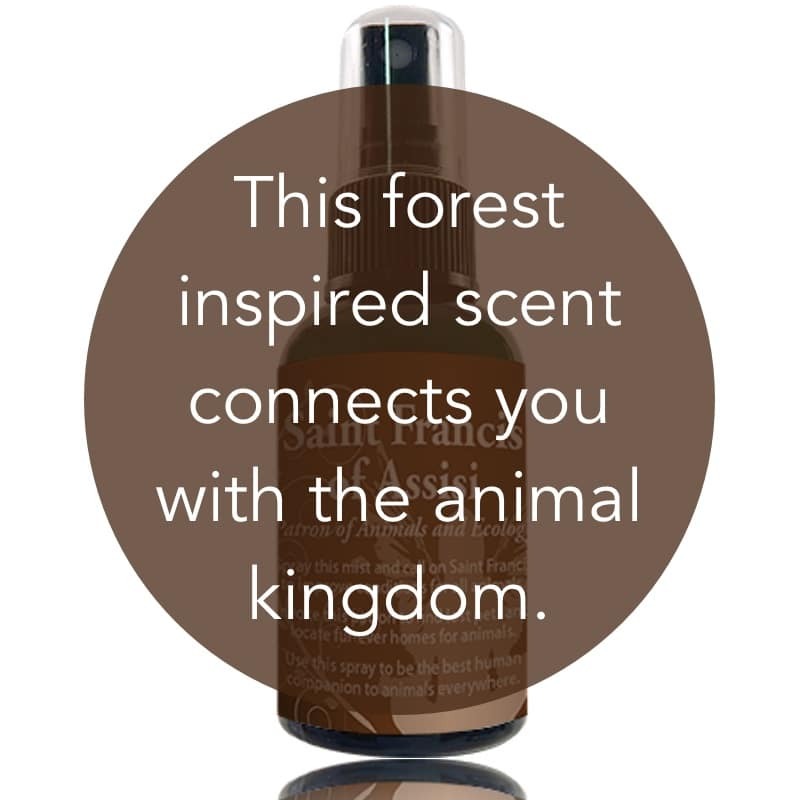 St. Francis of Assisi Aromatherapy Spray is a perfect match for animal lovers, environmentalists, and all lovers of nature. 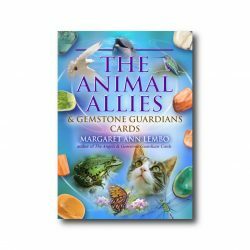 Use it to improve animal communication skills – to listen to the animal kingdom and also improve your ability to use your voice and telepathic skills to communicate with animal companions and all nature. Invite St. Francis to help you find a perfect animal companion for emotional support. This blend also assists you when you are experiencing grief after a beloved animal travels to the Rainbow Bridge. St. Francis of Assisi Spray will help you to hear the voice of the Divine in all life. St. Francis was able to hear the voice of God and followed the messages he received to be and do his work in the world. The voice of God was strong enough that he responded by giving up his earthly possessions of great wealth and committed his life to be in service to the Christian teachings. He had twelve followers. Use St. Francis of Assisi Spray to assist you in improving your mental capacity to comprehend insights and inspiration from the Divine. Spray this mist to know the best route for care for your animals. Be willing to listen to your inner voice combined with educated direction from your veterinarian. Animal trainers and human companions of all kinds can benefit from using this spray to clear the space to allow for true heart-to-heart and mind-to-mind communication as well as informed health care and training tools for both the animal and the human companion. Beneficial for wildlife sanctuary caregivers, veterinarians, groomers, zoo keepers, horse trainers, dog trainers, and all who care for animals.